Kate O’Brien was born in Los Angeles but grew up in a small town in Massachusetts. She earned a Bachelor’s degree in Environmental Studies from Oberlin College in Ohio. After college Kate moved back to Los Angeles intending to become an environmental educator but instead fell in love with progressive education in schools and sees environmental education as an important social justice issue that can be addressed though a curriculum that empowers critical thinkers and community activists in all subject areas. Kate earned a Masters in Teaching from National University and a Masters in Educational Leadership from UCLA. Before joining New LA in 2009 as a 6th grade science teacher Kate was a founding teacher at Camino Nuevo Charter Academy where she taught 4th grade and bilingual Kindergarten. She then taught K-6 science at Brawerman Elementary School. During her time teaching in elementary and middle school Kate took on many leadership roles which eventually led to becoming the Assistant Principal at New LA Middle School. 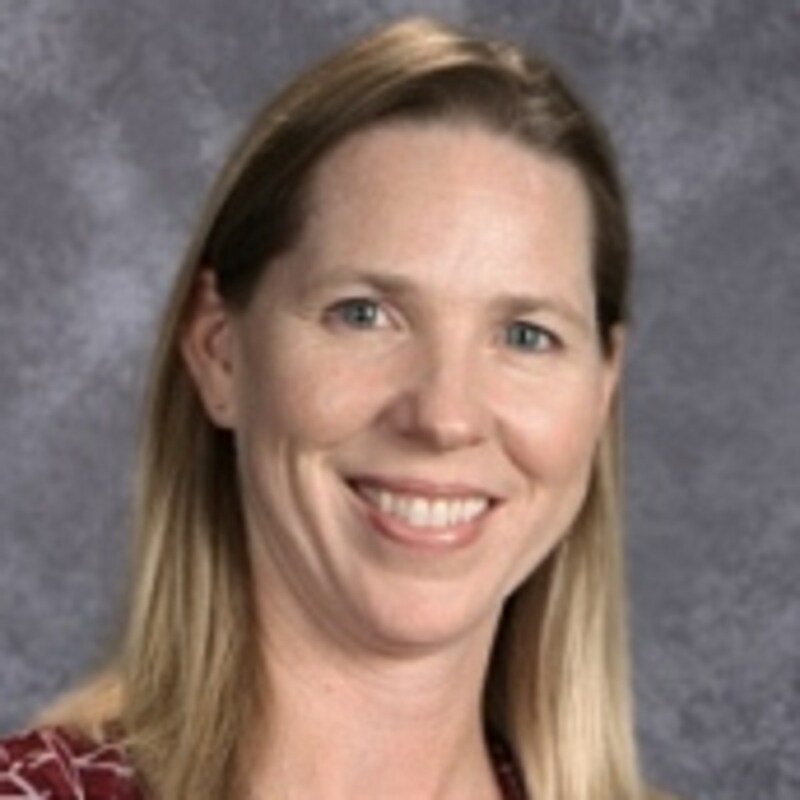 While the middle school continues to be very close to her heart, Kate is happy to have returned to her elementary school roots as the Elementary Principal and relishes the opportunity to develop a new school and foster a curriculum in line with New LA's mission of social justice and project-based learning. Her favorite part of leading New LA Elementary is working with the incredibly dedicated staff who always put students first.